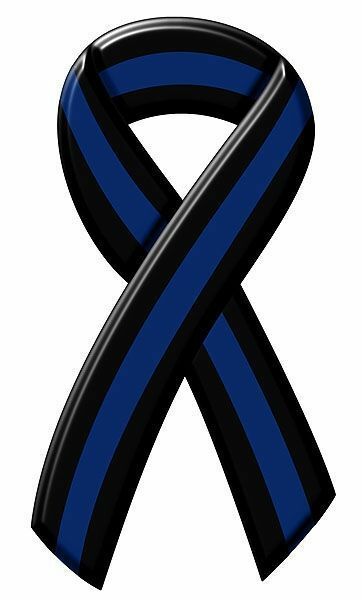 As you know, we are raising funds and awareness during the month of April in support of the families of our two fallen heroes, Sergeant Noel Ramirez and Deputy Taylor Lindsey. We are selling blue ribbons at each front office and at the district office for $1. However, we will accept donations of any amount. For your convenience, you can donate electronically through this link. Copyright © Gilchrist County School District. All rights reserved.